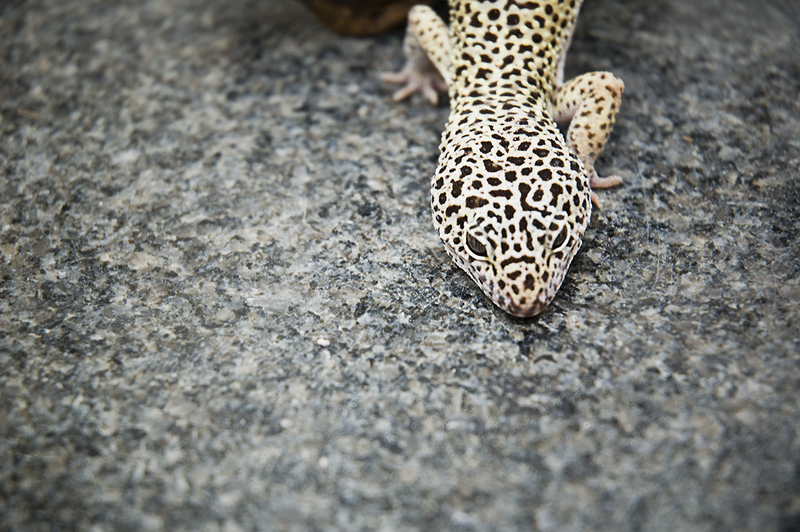 Exotic animals in Barcelona like this gecko I photographed on a marble slab are part of a big market in the city although some species of Geckos are common in the Mediterranean. As I am no expert I am going to recommend a good link about the world of geckos: Geckos Unlimited. I prefer to see them in the wild though! Reminds me of a cantalope. Probably not as tasty. Mahalo for your visit and Season's Greetings dear one!